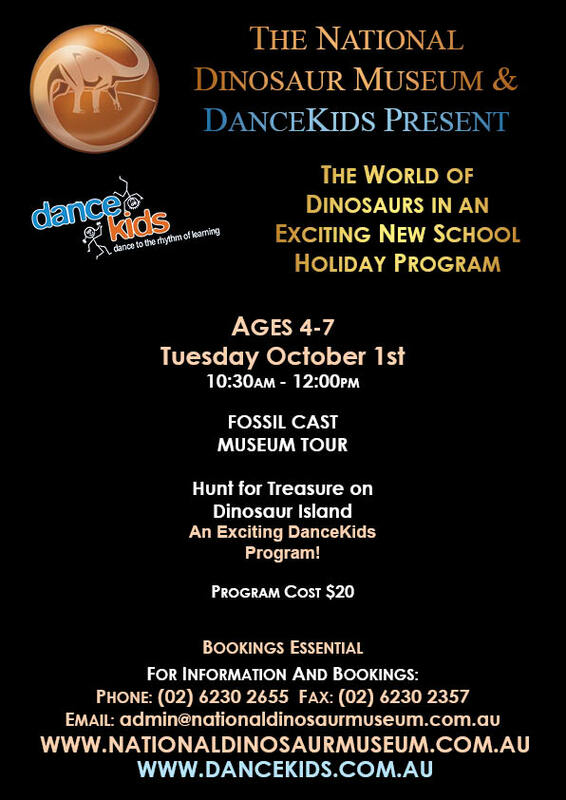 Join DanceKids at The National Dinosaur Museum in the October School Holidays for two exciting new School Holiday Programs. We’ve worked with the Museum to produce a unique program that showcases both the strengths of DanceKids and Museum. With awesome hand crafted costumes, huge animatronic dinosaurs and loads more, it’s an experience your kids won’t want to miss.